As a homeschooling, working, mother of six Julia thought she was way too busy to be healthy, but today her life is a testimony that we can accomplish so much more than what we believe. 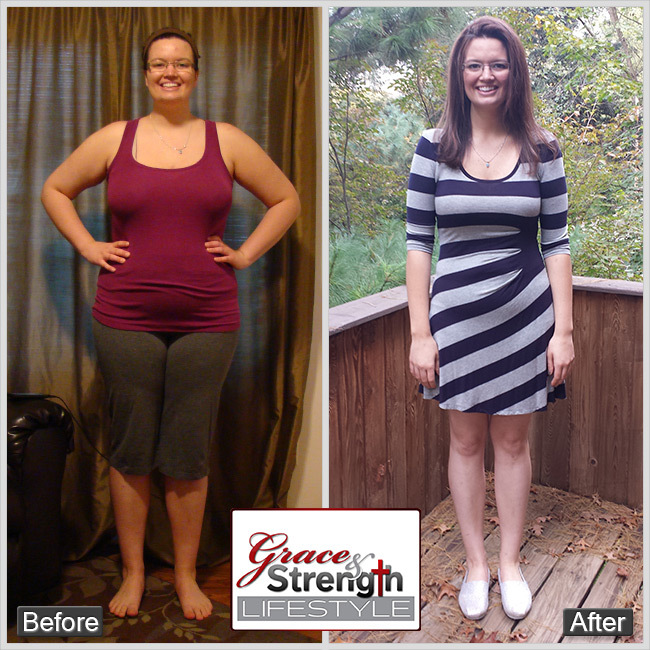 Be inspired: Julia's Story - I had always been pretty fit and healthy until recent years. Series of challenges (both tragedies and joys) had me running to food. Military deployments, miscarriages, Grad school, adoption, moving – you name it. I was happy - I ate. I was sad - I ate. In her testimony, Melissa talks about the negative thinking that comes with being overweight for many women. She even says that she believed it was her cross to bear in life. ...but look at her now! 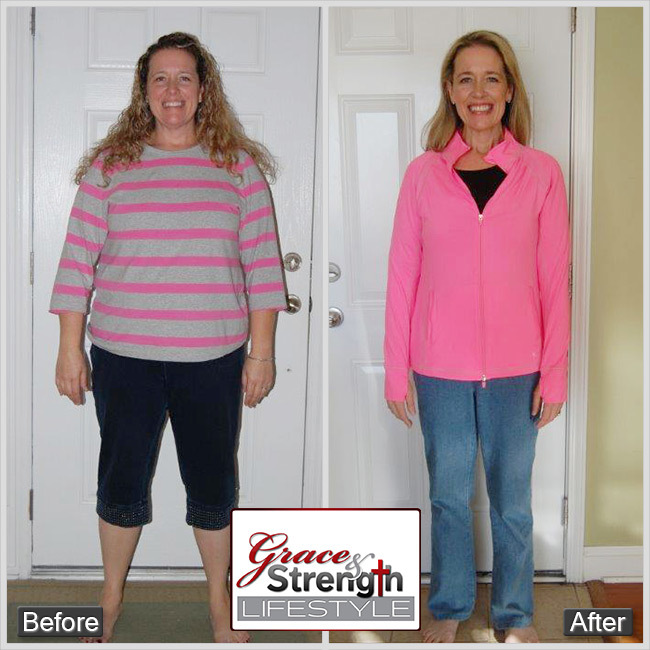 Even though we're thrilled that she lost over 75 pounds, we're even more excited that she is free from those self-destructive thought patterns and is beaming with a confident radiant smile that is shining from the inside out! Sheila's Story - Last spring, I was broken. I was going through an unwanted position change at work causing a lot of pain and turmoil in my life. My relationships were suffering. I was angry and searching for reasons. As many people do when there is stress, pain and turmoil in one's life, I turned to food instead of turning to God. While I talked a good game and acted like I was ok with the changes in my life and that I had turned to God for guidance, I see now it was all an act. 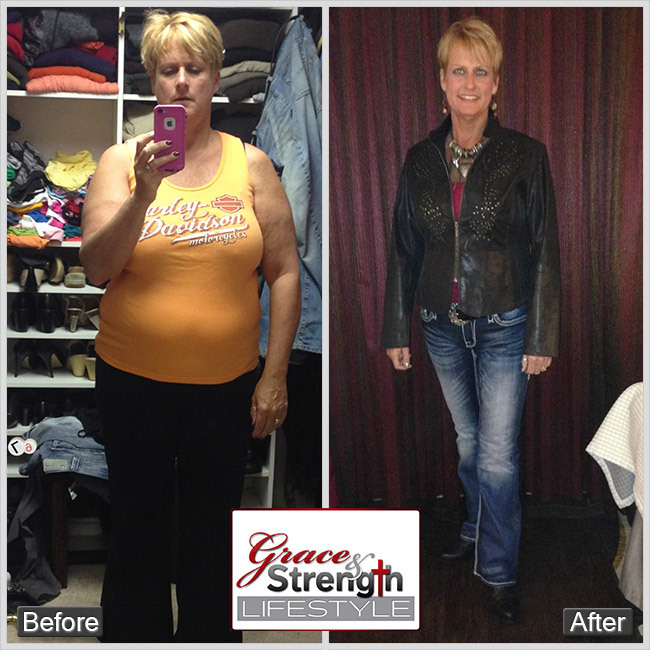 Jillynn's Story - Skinny is not the goal, healthy is! God has used the most unlikely item (in my mind) to transform my life! FOOD!!!! God basically dropped this program in my lap and said, "Here you go; I am giving you what you need! Are you going to do your part?" God called me to make a commitment to stay faithful and He brought my husband right along next to me as my biggest encourager! 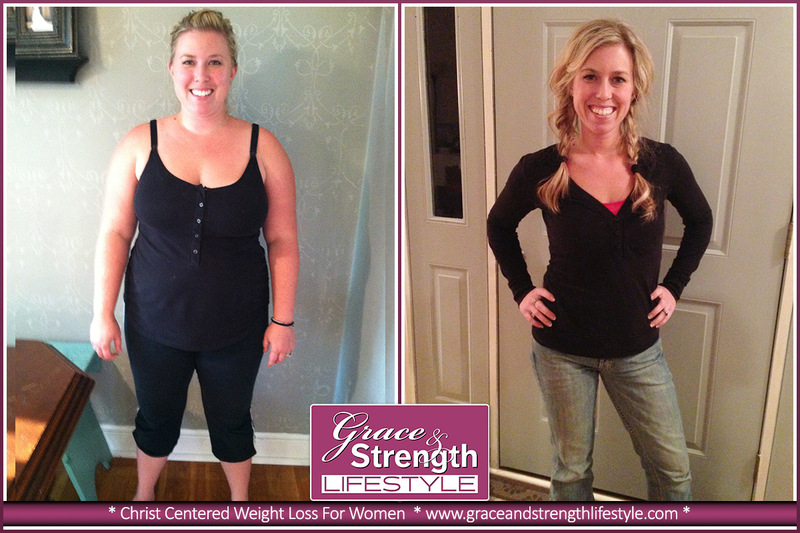 Erica's Weightloss Story - Check Out That Smile In Her After Pics! 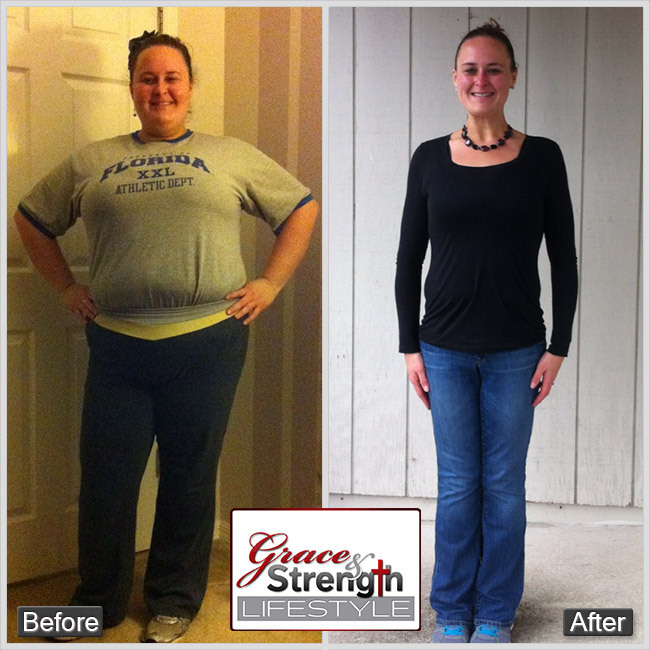 A few words from her Weight Loss and Lifestyle Coach - Monica Hemming: "I have had the pleasure of watching my sweet friend Erica transform her mind, body, and soul over this last year into the "Athlete" she has always wanted to be! Being along with Erica on this journey of Finish Lines and medals around her neck and hearing about how she loves the taste of fruit and enjoys cooking for her husband...to say that it has been an honor and a pleasure is an understatement! Praise be to God!"